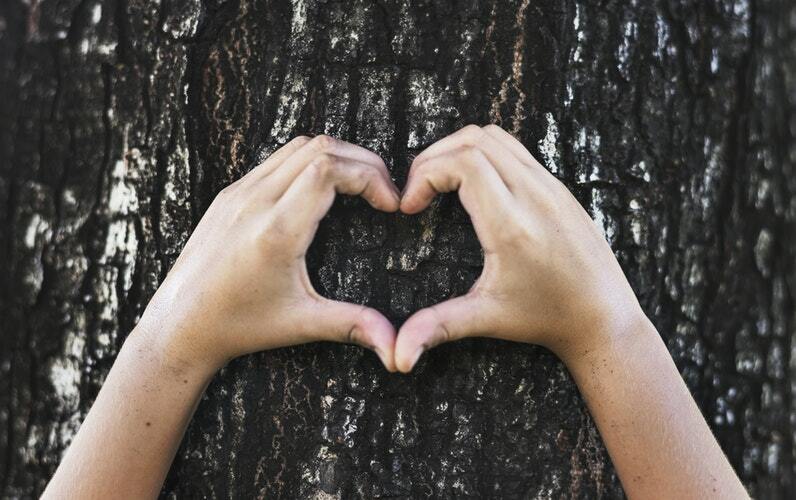 It’s a great thing that the world is becoming more eco-aware. With the news of just how much plastic is suffocating our oceans and how our carbon emissions are putting the world at risk (with London reaching its whole year’s quota for air toxins in under one month this year!) everyone is starting to take pride in defending our planet. After all, it’s us, our children and grandchildren who must live here, and no one wants to live in an unclean, unhealthy, toxic environment. No doubt you’re dutifully recycling your cans and plastics, and maybe trying to use the car less and walk more. A lot of environmentally-friendly advice though seems to fall on investing in new, greener appliances. While newer models often come with a range of eco-friendly elements, they can be expensive and not all of us can afford to replace our larger appliances just yet! Myself included! That doesn’t mean you can’t do your part to help reduce carbon emissions and have an energy-efficient home or workplace. We’re here with domestic experts, Daikin, to find the best ways to transform your existing appliances into better, more efficient, greener versions of their old selves! They'll also help you save money, which is vital for most of us on the run up to Christmas or if you want to start the new year more eco and financially savy! 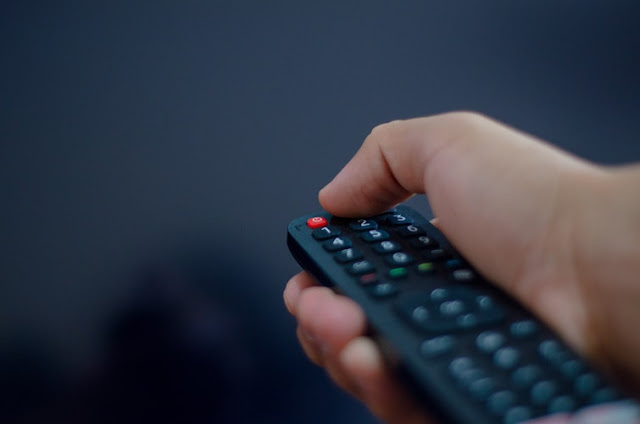 We’re all guilty of this — leaving the TV on standby all night. Charging our phones overnight when they really don’t need that long. Games consoles left to hum away in the dark. If you’re looking to lower your bills and your carbon footprint, switch them off completely before you go to bed. According to Energy Saving Trust, the average UK home spends £30 every year just on appliances left on standby! Spending £30 for something you’re not using isn’t good, and worse, it’s not good for the environment. So, when you’re doing your check around the house that all the windows and doors are locked before going to bed, be sure to cast a quick eye to your plugs and devices and switch them off properly before heading to bed!! Your boiler should be ideally replaced every 15 years but your old boiler can still do a better job of being eco-friendly with a few easy changes. Simply turn the thermostat down a few degrees and turn it off at night. You’ll sleep better if your body can cool down anyway and a few degrees less during the day won’t make you uncomfortable. Consider popping another layer on next time you reach to turn up the thermostat as usually this is enough to warm you up! Personally I love to wrap up in a blanket! Clean or change your fridge coils!! 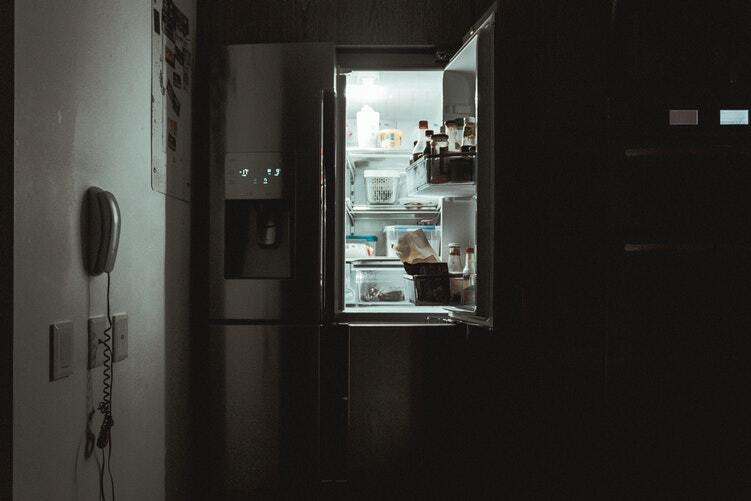 Like your boiler, fridges tend to last a while; around 10 to 20 years. If your fridge is coming up for replacement an eco-friendly model is definitely the way to go but let’s focus on your current fridge. When was the last time you cleaned the coils? According to Architectural Digest, cleaning the coils of your fridge can encourage better energy use. Your fridge’s coils are usually located on the bottom, the top, or the back of your appliance. Turn your fridge off before you start and remove the base grill if the coils are on the top or bottom, or pull your fridge carefully out so you can see the coils at the back. With a refrigerator coil brush, you can brush out any dirt or debris that has gathered on the coils. Take the opportunity to sweep the floor too! Then, pop everything back in place. Be sure to wear gloves and be careful when moving your fridge and if it’s too heavy ask for help moving it. If you don't fancy trying this yourself your local domestic service or repair assistant will probably be able to do it for you for a fraction of the cost of a new fridge! Next, turn your attention to your tumble-dryer. The filters are meant to be cleaned after every use but everyone has forgotten once or twice! Clear out any lint that has gathered in the filter, then pour a little water on the filter screen to see if the water passes through. If it doesn’t and pools on top of the filter, your filter needs a thorough cleaning. Give it a good scrubbing in soapy, warm water, then rinse it off and try pouring a little water through again. If it still pools a little, repeat your soap-water attack on the filter! Consider a cold water clean!! Your washing machine can be easily more environmentally friendly by cooling down a little. Keep your dishwasher working hard and always wait for a full load before setting your dishwasher off. Also, be sure to have your full load placed efficiently in the dishwasher to fit in as much as possible without compromising on cleaning. If you're lucky enough to have a good air-conditioning unit it can provide effective relief from an overly-warm home, but like any other appliance it needs a little TLC every now to keep it working effectively and prevent any overuse of energy. Greener Ideal recommends getting a professional out to inspect your air-conditioning unit to make sure it is still running efficiently and effectively. If your system is making any strange noises, best to give a professional a call! There’s plenty of ways older appliances can still do their bit to be environmentally friendly! Take these tips on board and your home and workspace can be its greenest. 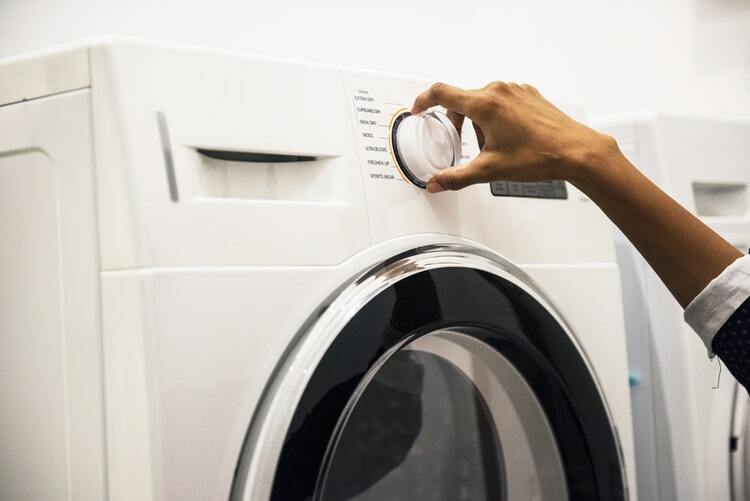 When the time does come to replace your older appliances, be sure to keep in mind whether or not it is energy efficient. For example, if you're looking to replace an old, noisy air conditioning unit, your main focus might be on a quiet model but don't neglect to check how eco-friendly it is!